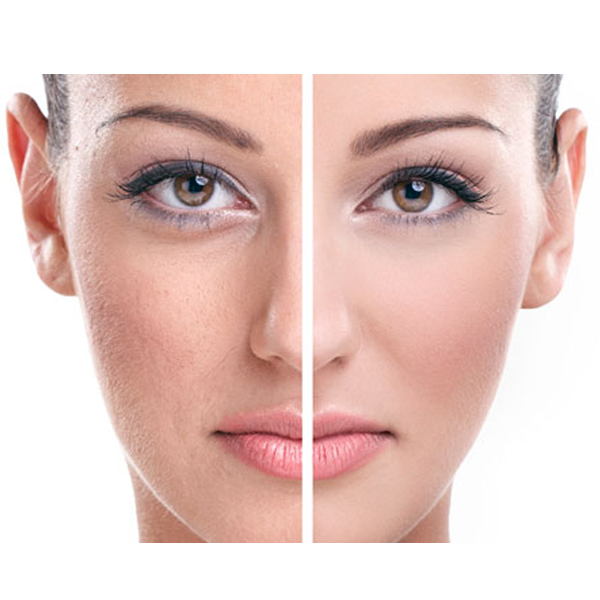 Facial pigmentation is one of the most common complaints that we address in our clinic – says Dr Rasya Dixit. This can be due to various causes like frequent sun exposure without appropriate sun screen use, or the injudicious use of cosmetics and perfumes on the face. Some people are more prone to pigmentation and melasma, the hormonal pigmentation usually seen post pregnancy or Oral contraceptive use. In younger people, we see pigmentation which comes in after acne or pimples, often worsening by picking at it. Also frequently rubbing the skin can cause frictional darkening of the skin. “We are now seeing patients with significant darkening of the skin on the forehead and temple areas. This can develop years after starting use of hair colour for pigmentation. This can be a type of allergy to the hair colour” says Dr Dixit.